It is extremely rare that it takes me this long to read a book. 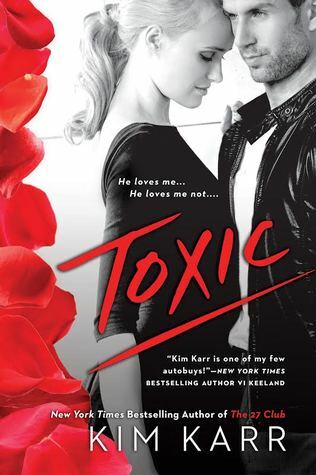 I’m the type of reader that picks up a book and if I get sucked into the story I can stay up until the wee hours to finish it because I just need to know what happens. I’m sad to say that was not the case with The Many Lives of John Stone. Try as I might I just couldn’t connect with the story at all. It’s hard to say where I stand with this book. At times I found myself engrossed by the diaries entries at French court, but other times I would find myself feeling frustrated because I didn’t feel like the story was moving along. I wanted to find a common ground with The Many Lives of John Stone, but I just couldn’t push through the flaws it first brought up. I also had a hard time with the third person storytelling at times. I mean, I do know who’s talking that I don’t need you to write out his or their names in every single sentence. I don’t know I guess it just bugged me. I think it might actually be targeted to the wrong audience. I love a good 500+ book, but I with where teens are now a days it’ll be a book they push away only because it didn’t hold their attention early on. I’ve already passed along The Many Lives of John Stone to a friend and she seems to be enjoying. A couple of the same issues with the start, but says the story progresses as it goes on. 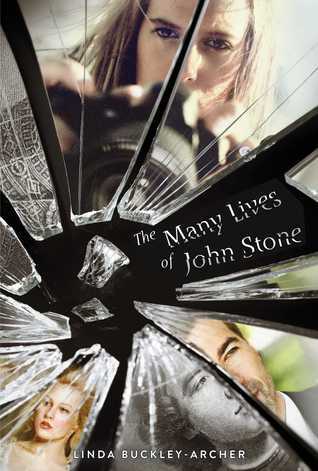 The Many Lives of John Stone may not have been for me, but everyone has different taste. Pick it up and decide for yourself.